Many of us are on some sort of journey to get healthy. And that often includes a weight loss goal of some kind. Weight loss shouldn’t be your only goal though. I’ve mentioned how a low carb diet will help with weight loss. 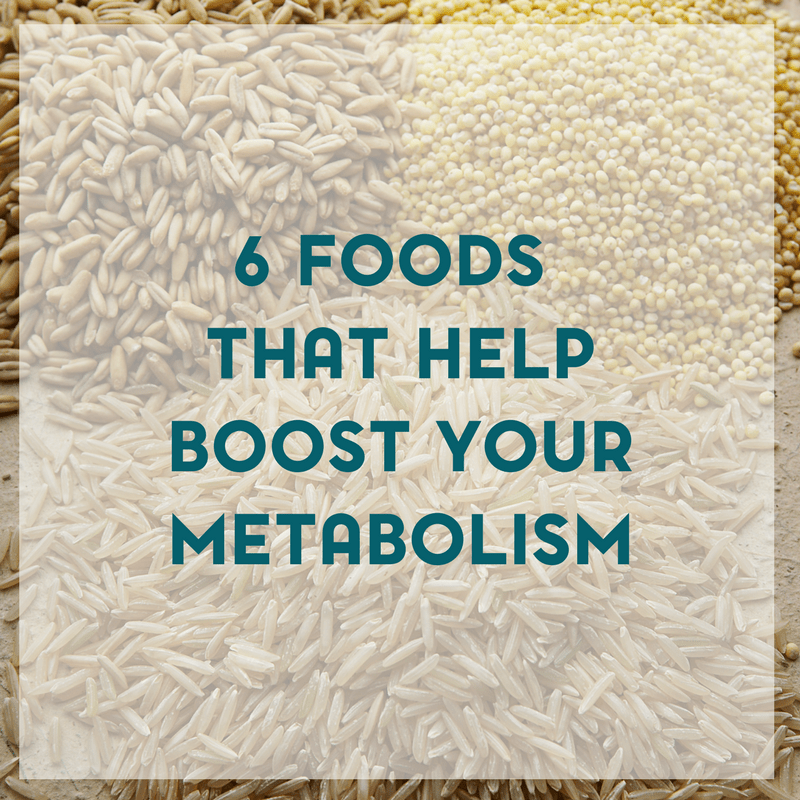 Now, I want to talk about foods that will help boost your metabolism. Almost seems too good to be true, right? Yes, metabolism will also have to do with genetics. And your thyroid can play a part too. 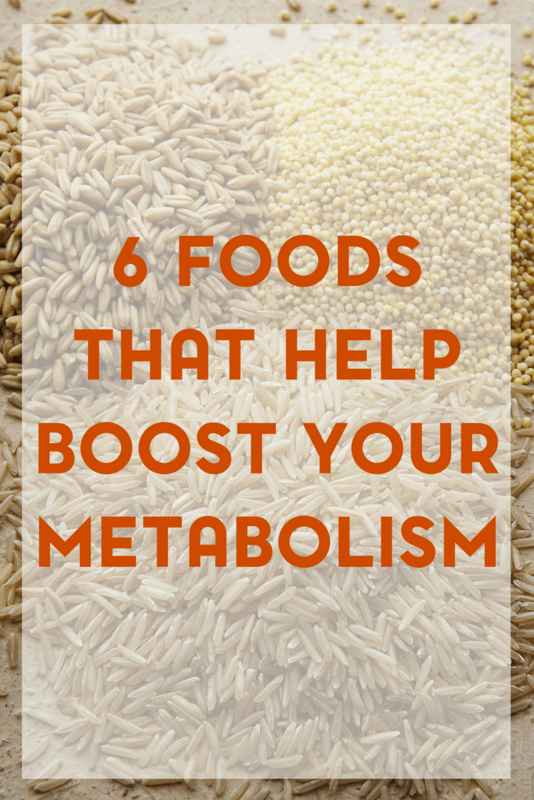 But it is possible to naturally boost your metabolism with one of these foods. Today we live in a fast paced society where we are constantly running around, checking emails, eating by drive through’s, and really not taking care of our health like we should. We are always on the run, while at the same time ironically, our metabolisms are slowing down due to unhealthy diets filled with chemically processed foods that have little nutritional value. Most of us just don’t have the time to cook three meals per day, so we go to the drive through or grab a cookie at the coffee shop and call it lunch. This isn’t healthy for anyone, but especially for those trying to lose some weight. In order to prevent the negative impact of all those processed foods and unhealthy snacks, we have come up with a short list of whole, healthy foods that are guaranteed to boost your metabolism without causing you to spend hours in the kitchen! Yes, water! The most commonly stated part of a diet does more than just keep you hydrated; it keeps your metabolism up to speed! When the body is dehydrated, even just by a small amount, your metabolism will slow down. Drink 8 ounces of water with every meal and throughout the day. Better yet, drink cold water because it forces the body to work harder to warm it up. Red beans are sold in every grocery store. They are easy to make and delicious to munch on! Simply throw them in some water until they are cooked to your liking and you’re done! Red beans are high in resistant starch, which is known for its ability to repair the intestine lining and help fight inflammation and harmful bacteria. Throw together a quick salad to take to work with you or throw a cup of them in a bag to take as a snack. Add some salt and pepper and your taste buds will be satisfied. Egg whites are both low in calories and great for boosting your metabolism. The branched-chain amino acids within egg whites speed up your metabolism, making them great for consuming before a workout! Egg whites can be consumed as an omelet, scrambled with vegetables, or on the side with some toast! Chili peppers are commonly known for their metabolism boosting capabilities, but not many people know exactly why. Chili peppers are full of capsaicin, which is a chemical compound that boosts the metabolism almost instantly. By adding some chili peppers or chili powder to a meal every day, you can increase your metabolism speed dramatically. Lean meats, such as chicken and turkey are full of iron, which is a crucial element to maintain a fast metabolism. Several studies have shown that those who consume low amounts of iron are often overweight due to a slowed metabolism. By consuming a few servings of lean meat per day, you can improve your metabolism and overall health. Enjoy some chicken on your salad, grilled with a side of veggies or on whole grain bread with vegetables as a great sandwich. Avocado is a super food that is both delicious and nutritious. In order to have a fast metabolism, inflammation should be nonexistent and blood vessels should be supple. Avocado is full of fatty acids that aid in the above processes. If possible, consume half of one each day, since they are high in calories moderation is key, but, if you are very active you can likely eat a whole one. You could enjoy avocado as a dip, use in place of mayo on a sandwich, on its own, or as a topping to your chicken quesadillas! Metabolism speeds increase when insulin levels are in check. The complex carbs found in whole grains, such as, oatmeal and brown rice keep insulin levels at bay, therefore keeping the metabolism quick! 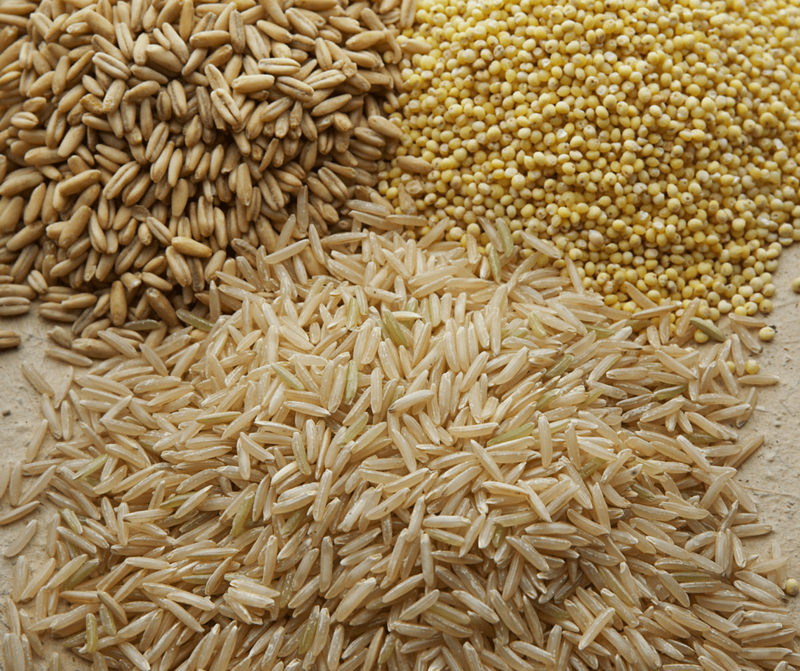 These grains release energy slowly, giving your metabolism time to process them and burn fat cells much quicker. There are many foods out there that can boost your metabolism and aid you in your weight loss journey. Add some avocado to your sandwich with some turkey and a side of red beans and your energy and metabolism will be through the roof!